One of the more unusual maps from Tales of the Old Margreve by Open Design. The adventurers must approach and infiltrate an tower that holds stolen griffon eggs. 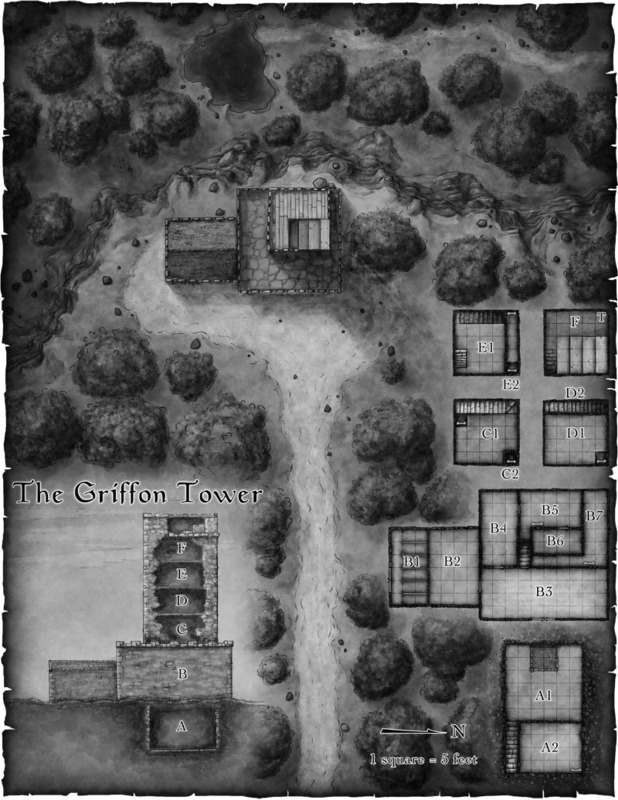 Creating an indoor battlemap, outdoor battlemap and an elevation – all in the same image – and having it read clearly in black and white was quite a challenge, but I’m really pleased with the way it came out. 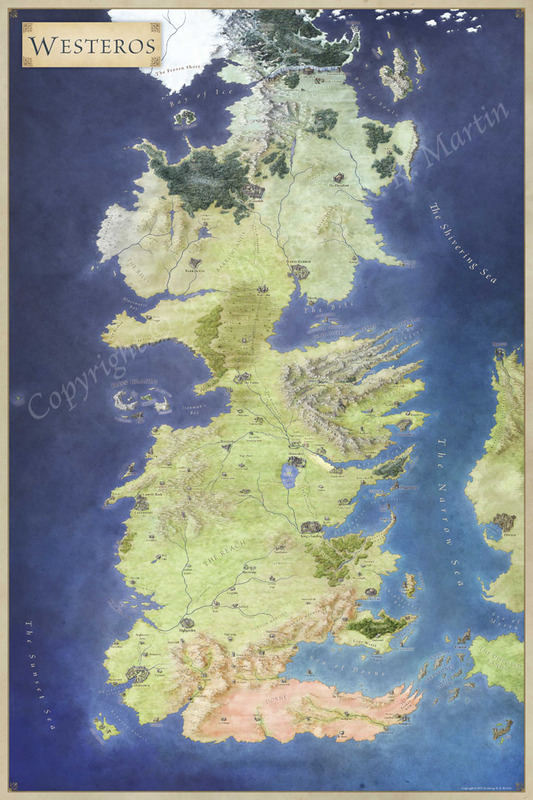 You can see the higher res version of this, along with the battlemaps for all 8 of the adventures in the book here.